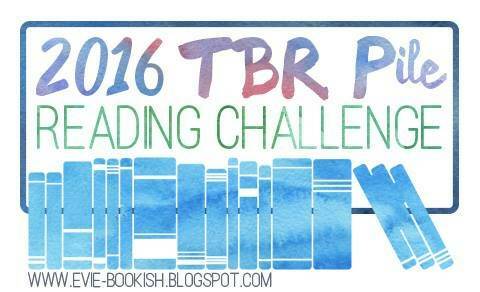 I’ve decided to pull only from my TBR jar for this challenge! 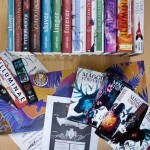 I really need to do the TBR pile one. 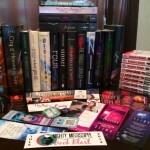 My TBR pile just keeps growing and growing! 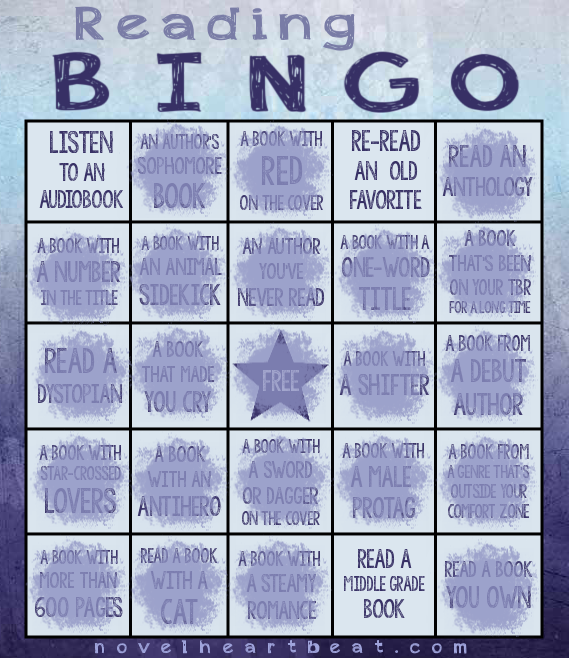 I think I’m going to join in with your Bingo card challenge! Haven’t done one in such a long time!